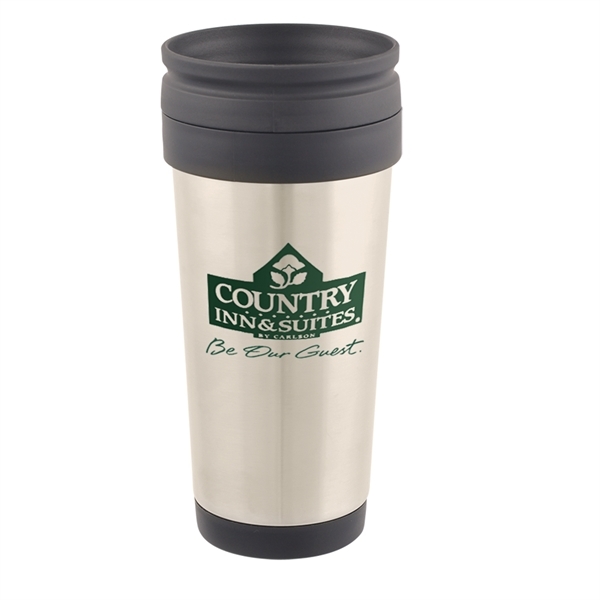 Boost your brand with the bold 17 oz. 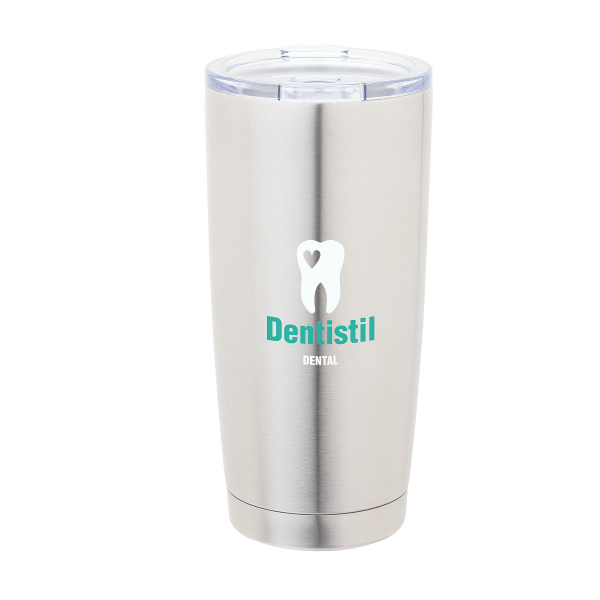 stainless steel basin tumbler! 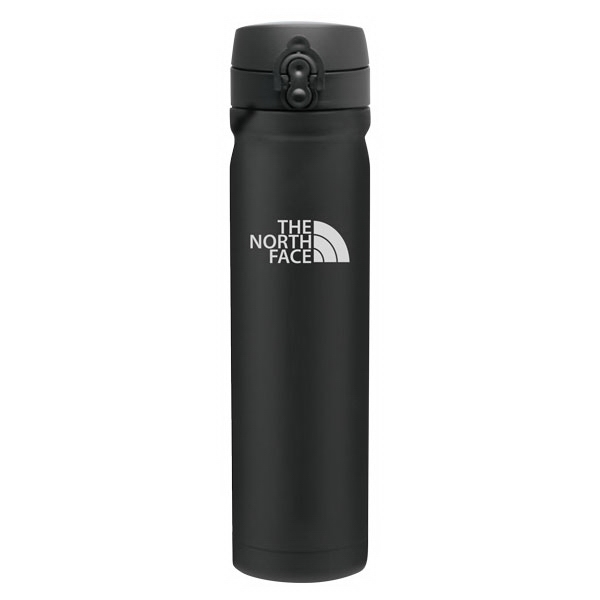 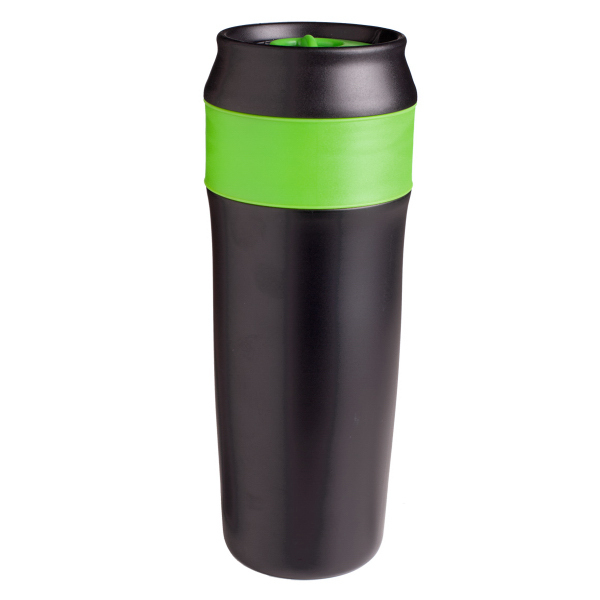 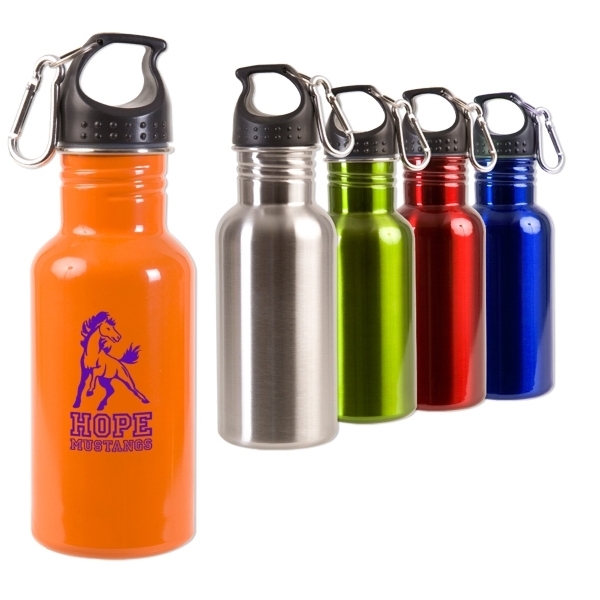 The BPA free product is made with a double wall construction for insulation of hot or cold liquids. 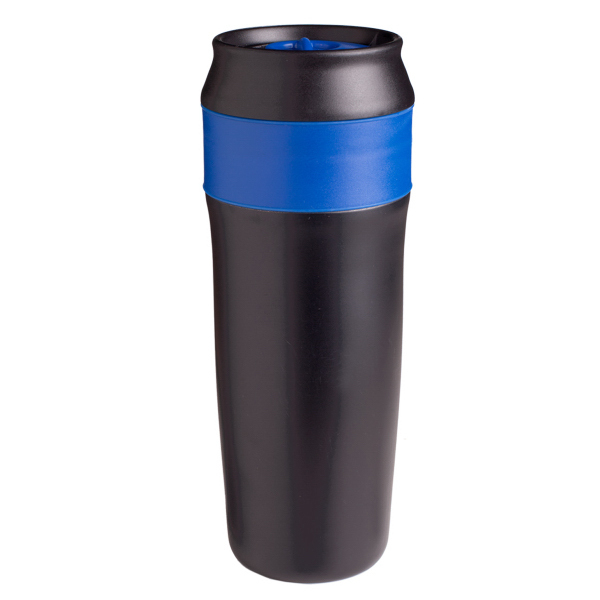 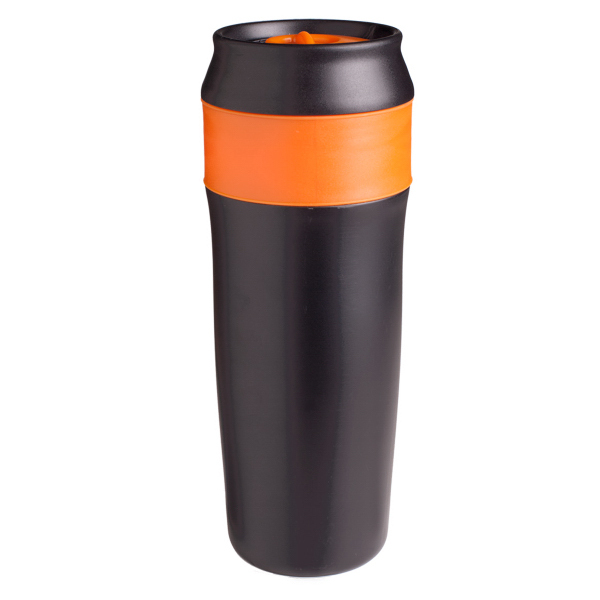 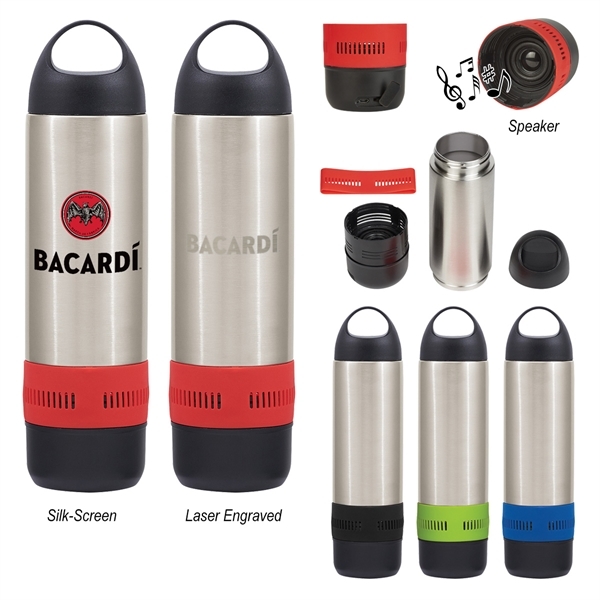 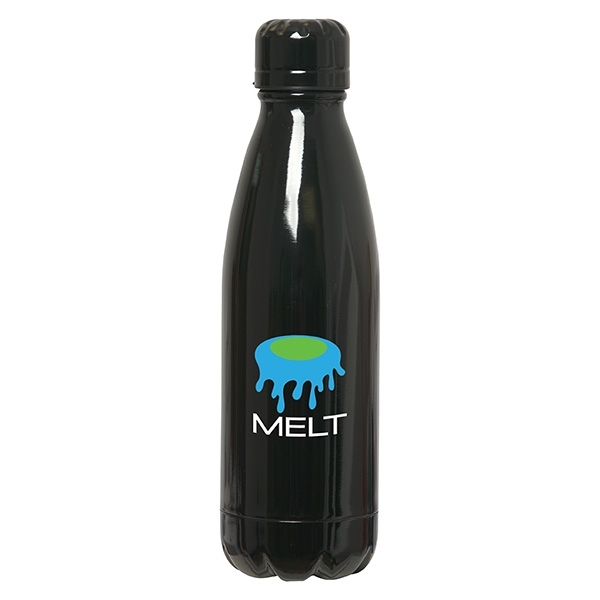 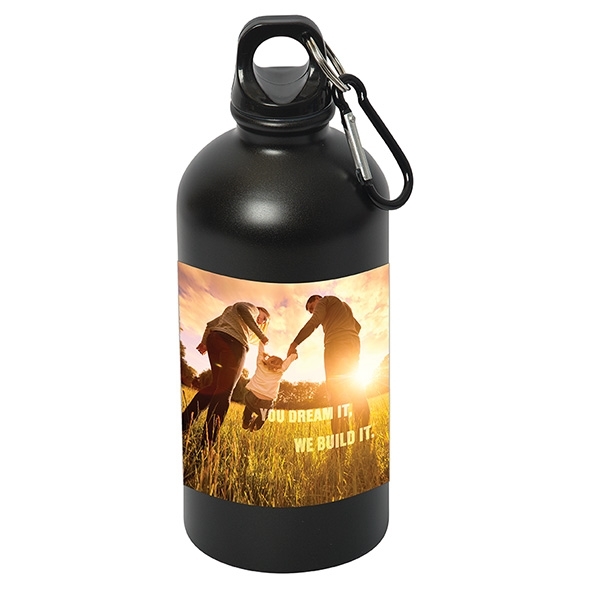 To prevent from spills, the tumbler includes a thumb-slide lid and meets FDA requirements. 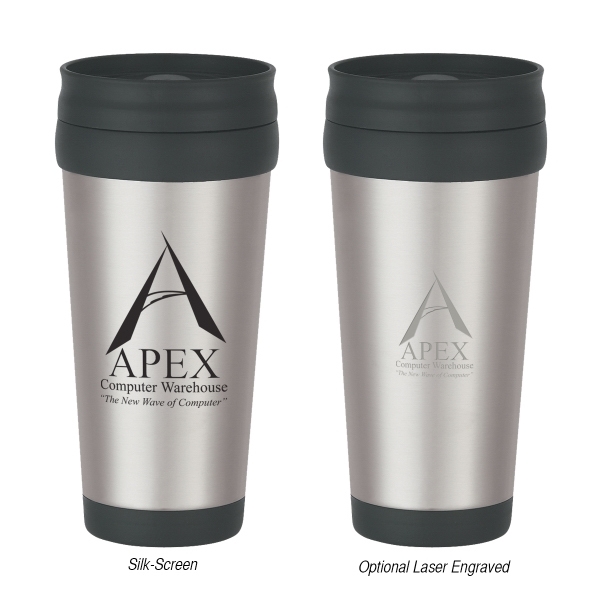 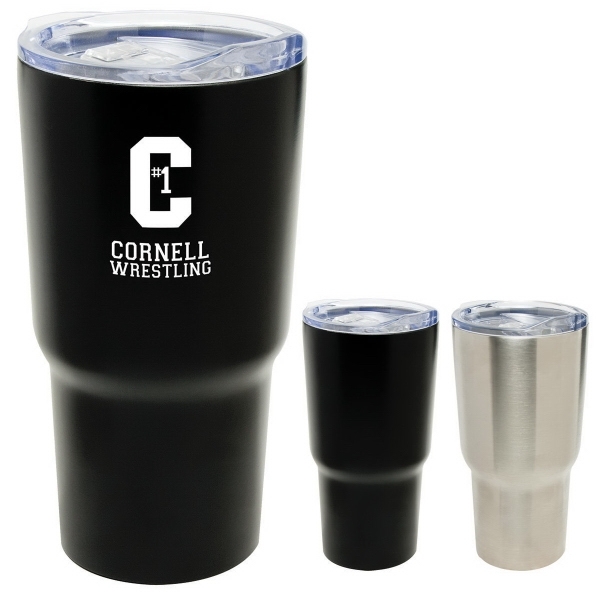 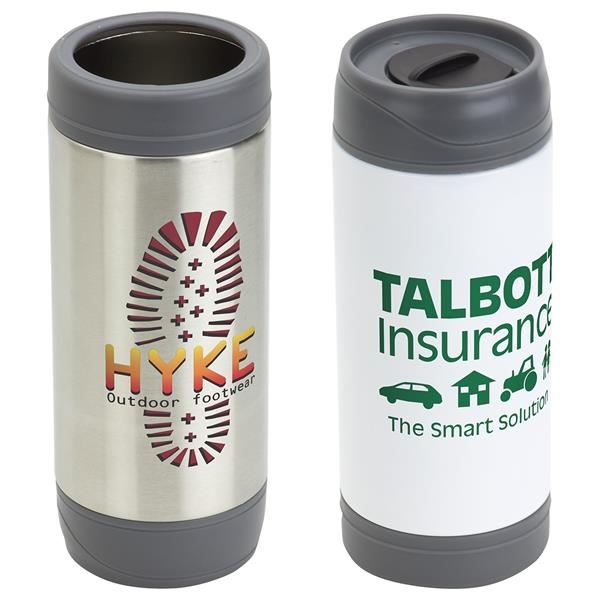 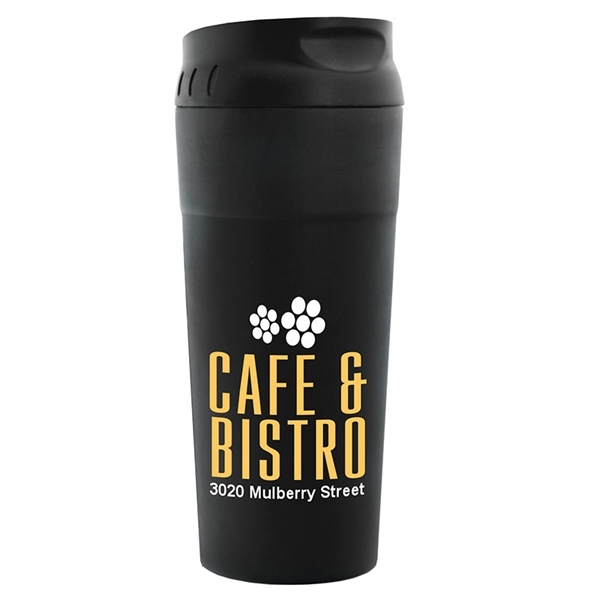 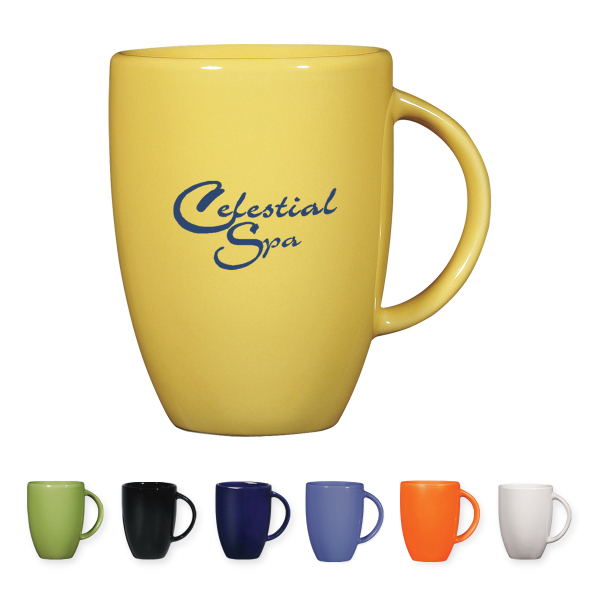 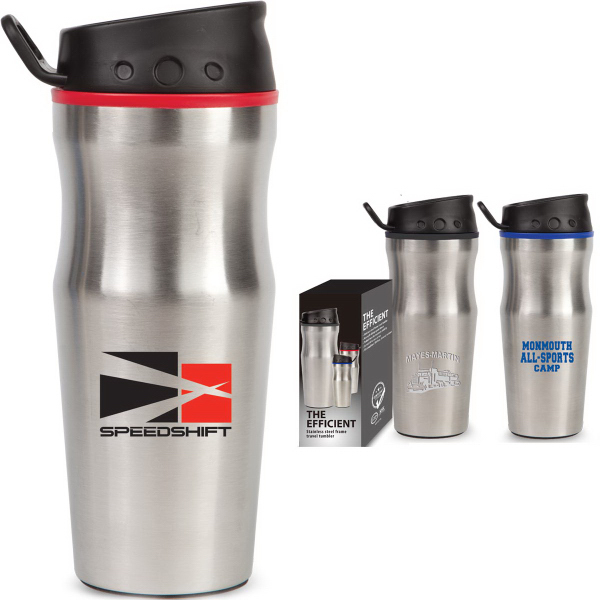 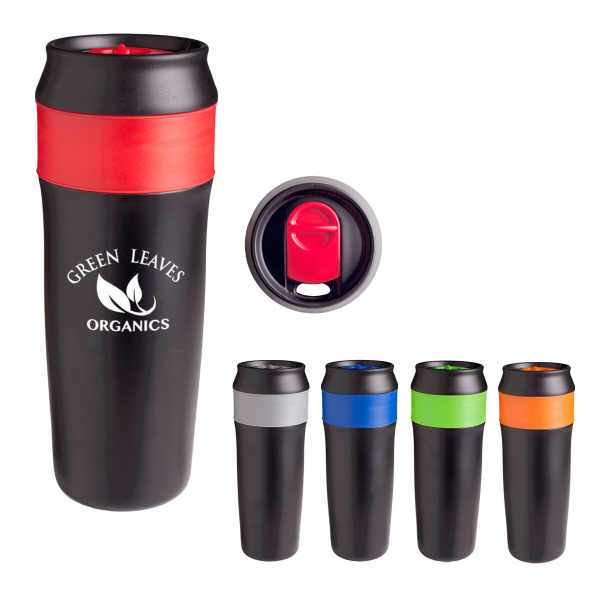 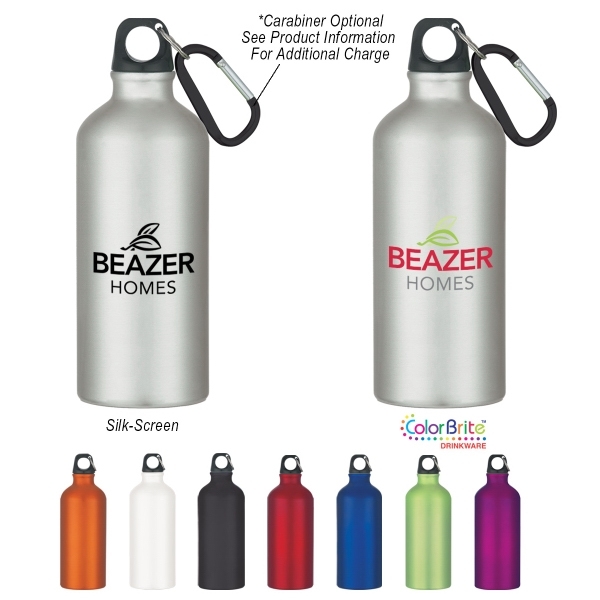 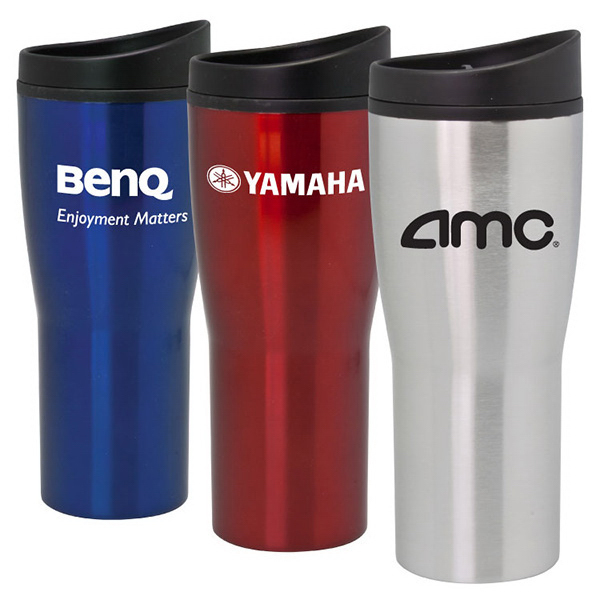 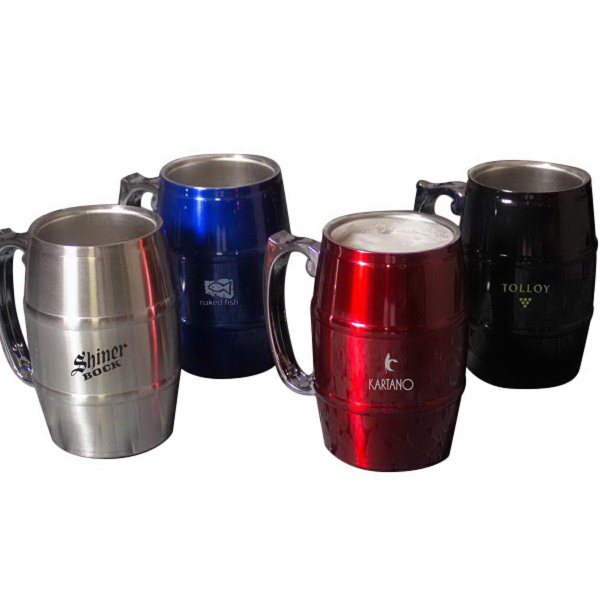 The black stainless steel mug has multiple accent colors to choose from, allowing an imprint of your logo to make an impression. 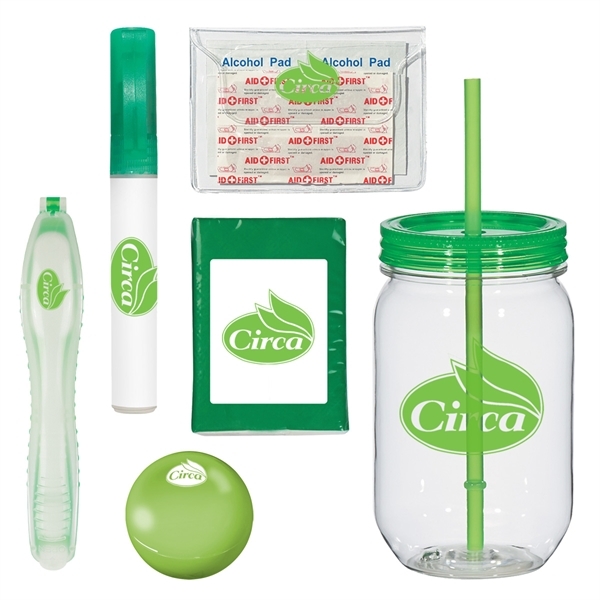 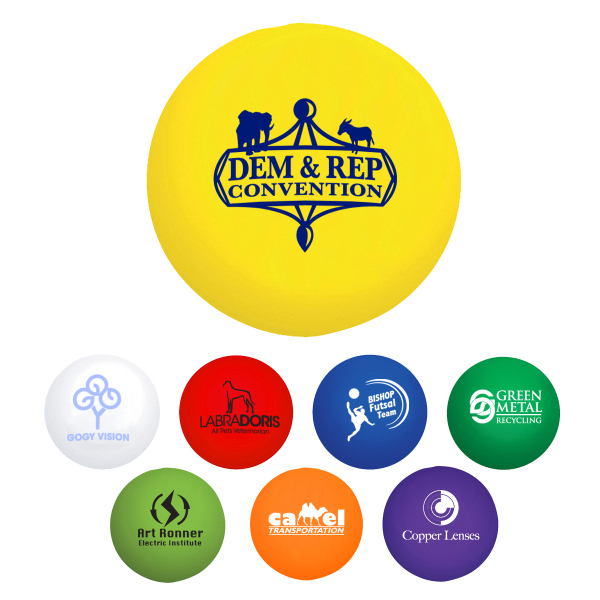 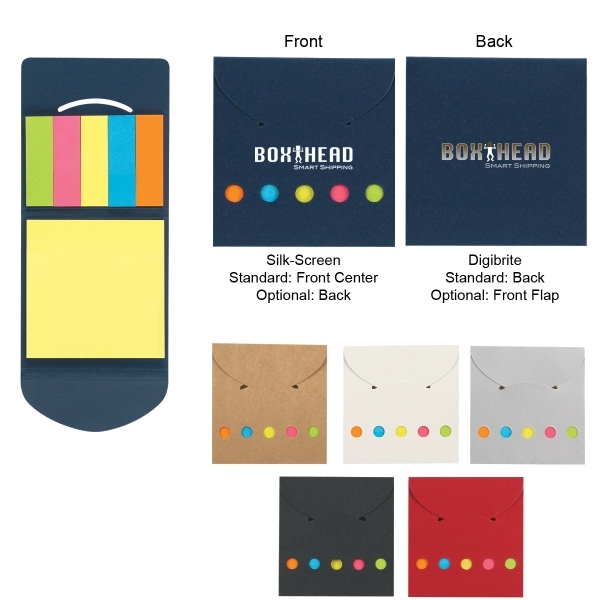 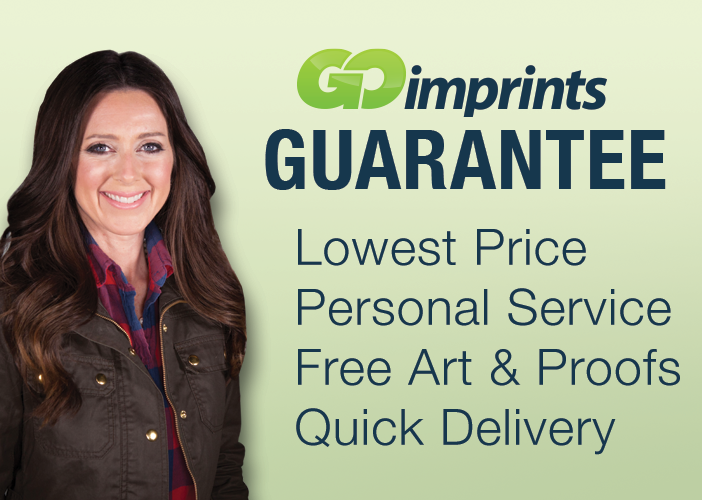 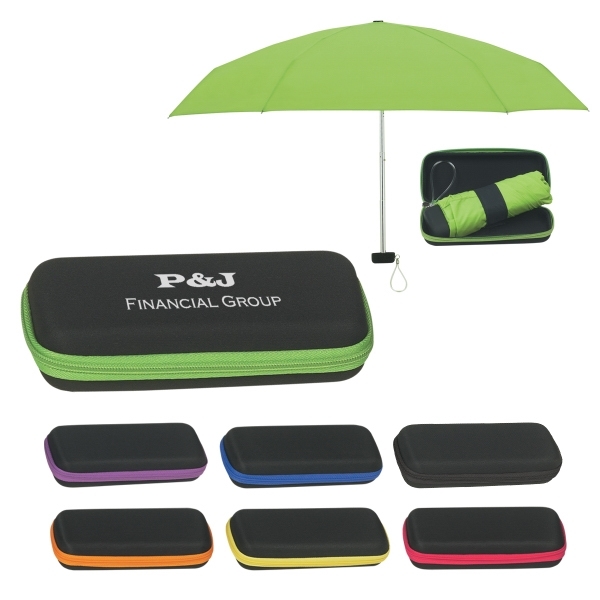 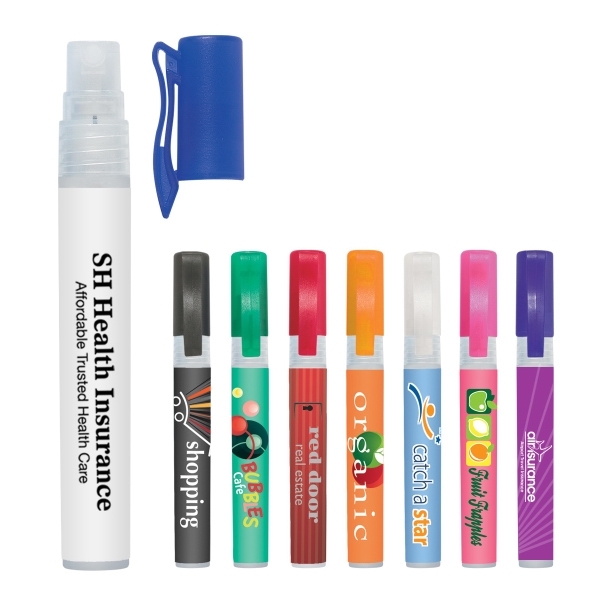 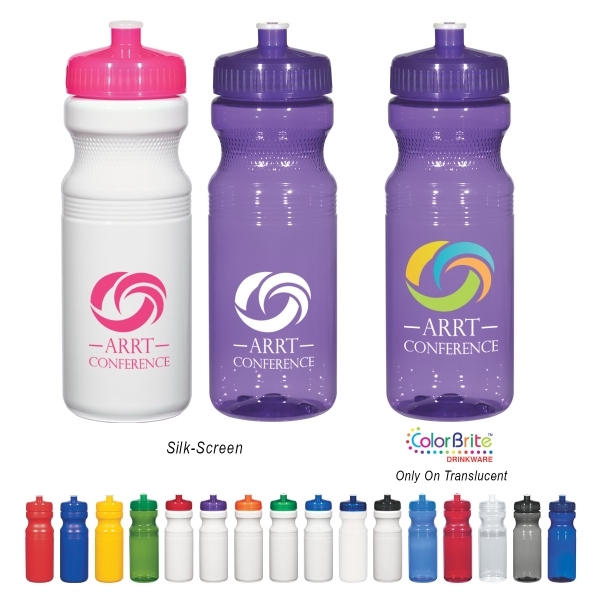 Choose this giveaway for your next tradeshow or convention! 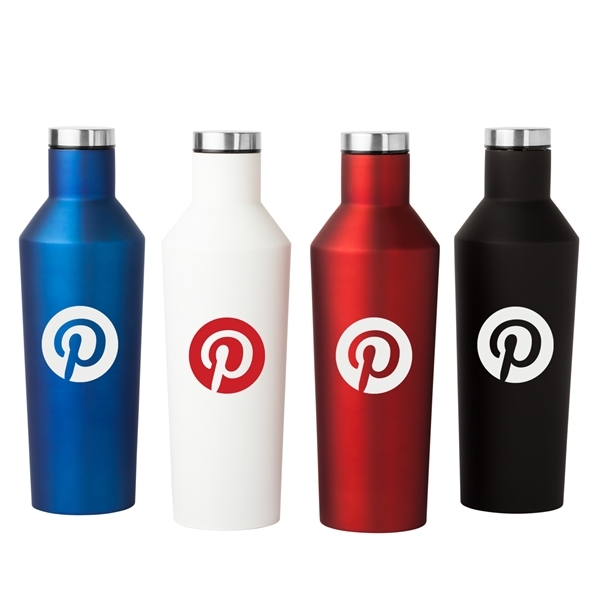 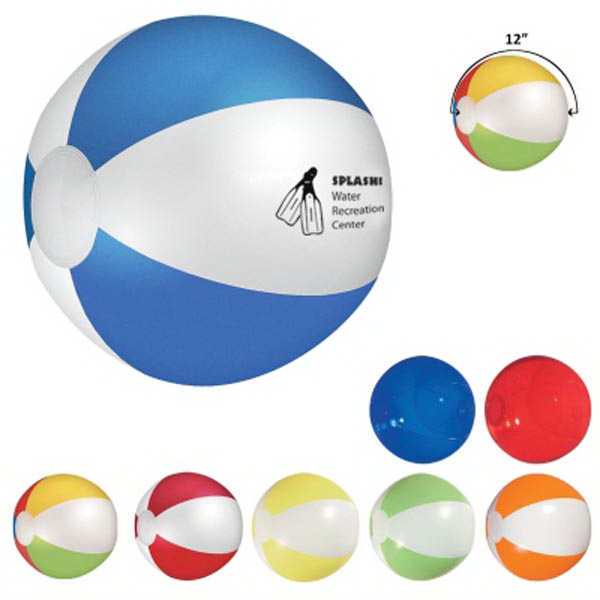 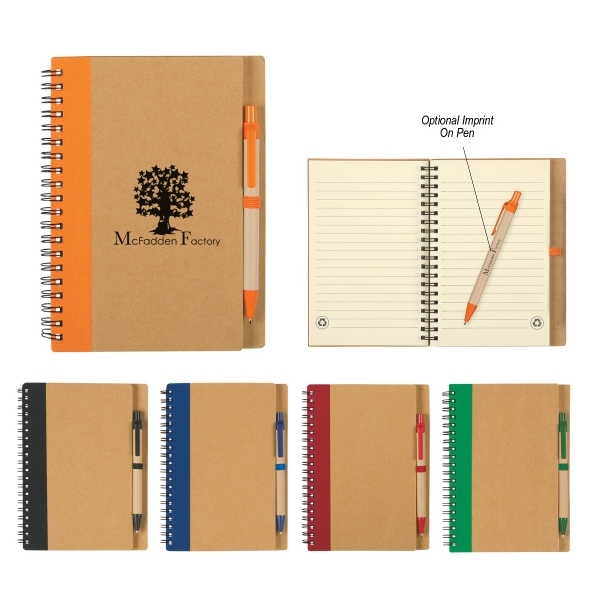 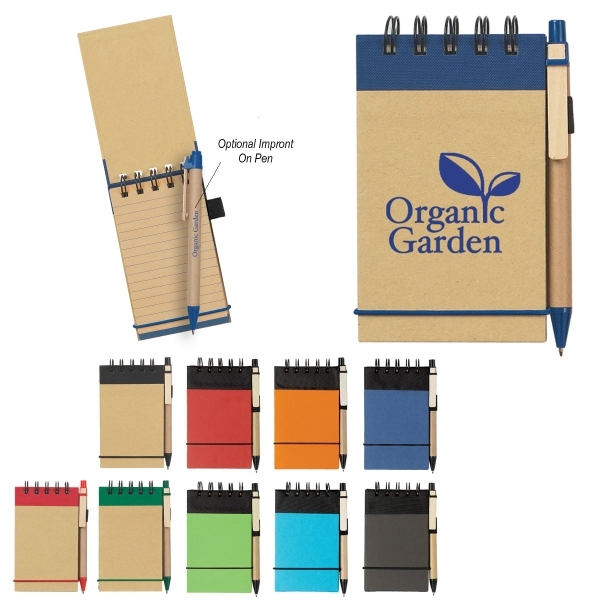 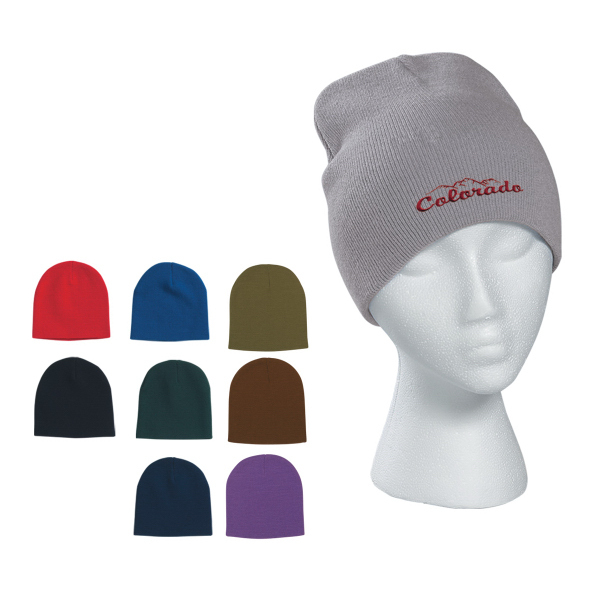 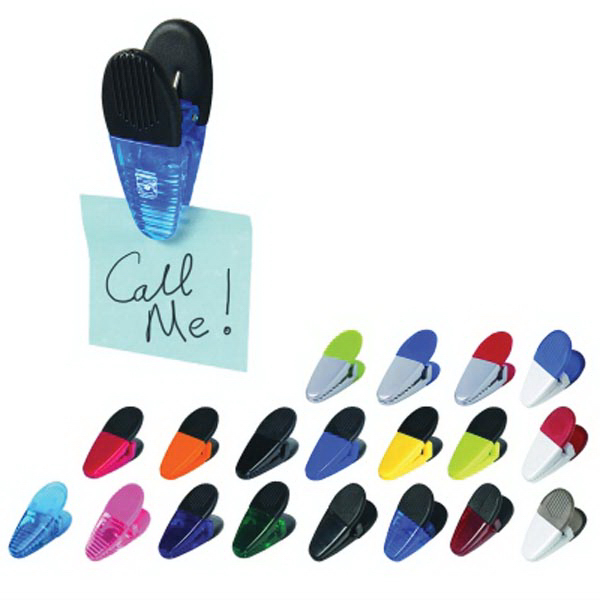 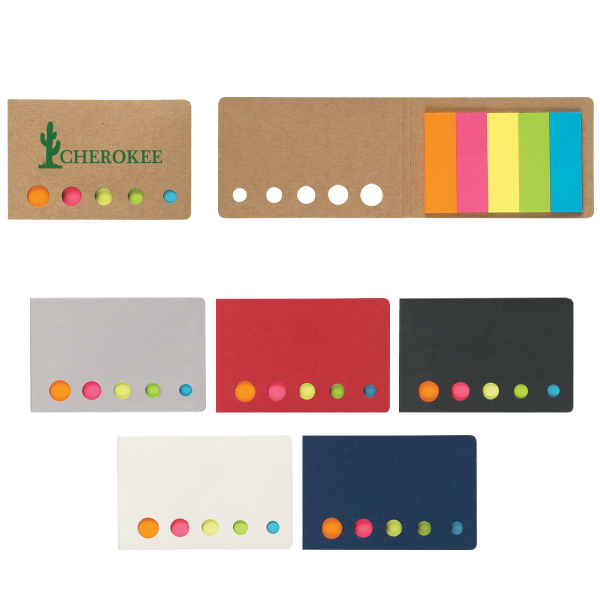 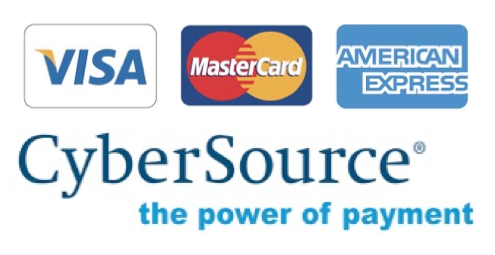 The minimum order for bulk personalization and customization of this item is 36 pieces.